We provide quality assured clearance services in Pwllheli area. 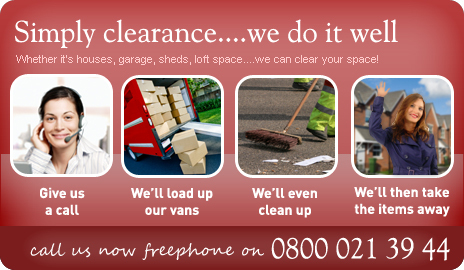 Hassle free, fast and effective clearance service. Established in 1974 Churchill has a vast array of clearance experience in and around Pwllheli.